Home » Bowls Club Membership – retention and growth released! 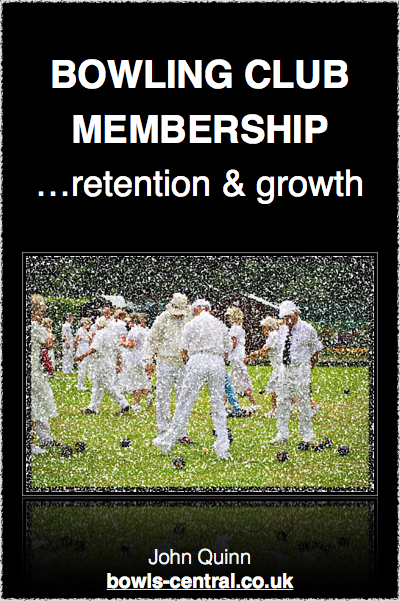 John’s new eBook Bowling Club Membership – retention and growth is now available for purchase here. In this ground-breaking ebook John focusses solely on membership issues, detailing a comprehensive plan for growing your club’s membership and retaining a healthy membership level for the long term. 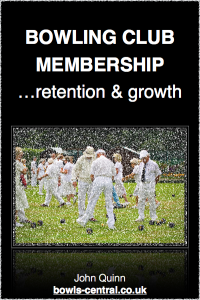 So as you can see, Bowling Club Membership – retention and growth, is set to be a very important resource for Bowling Clubs everywhere, but what we’ve told you so far really is just scratching the surface. The book is also packed with actual tools you can use to achieve the remarkable changes previously outlined.